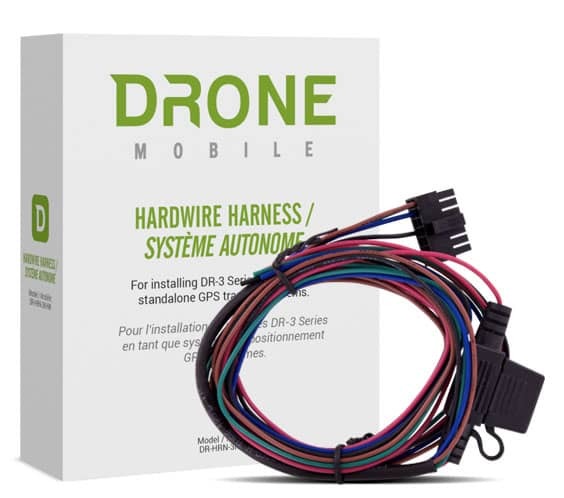 DroneMobile works with most popular aftermarket remote start and security systems. By adding a DroneMobile module to these systems, you'll be able to control and track your vehicle from virtually anywhere. 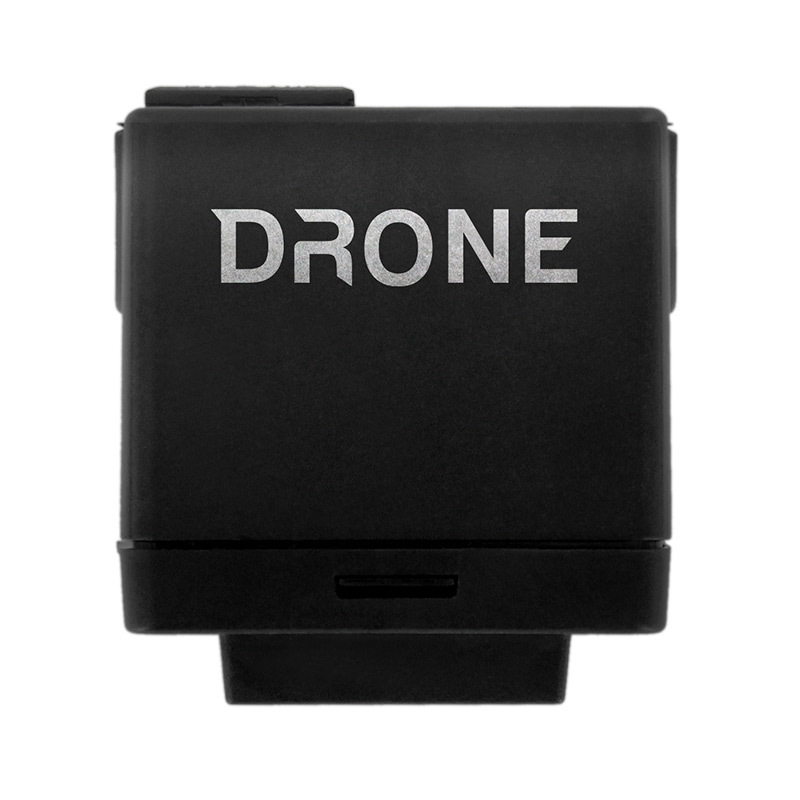 Accessory for installing a standalone tracking system with a compatible DroneMobile Add-On Module. Perfect for small to mid-sized fleets that only require tracking functionality. Legacy CDMA solution. Connects to an existing remote start or security system to add smartphone vehicle control and GPS tracking. Includes a free 30-day basic trial. (DISCONTINUED 2G SOLUTION) Connects to an existing remote start or security system to add smartphone vehicle control and GPS tracking. Includes a free 30-day basic trial.